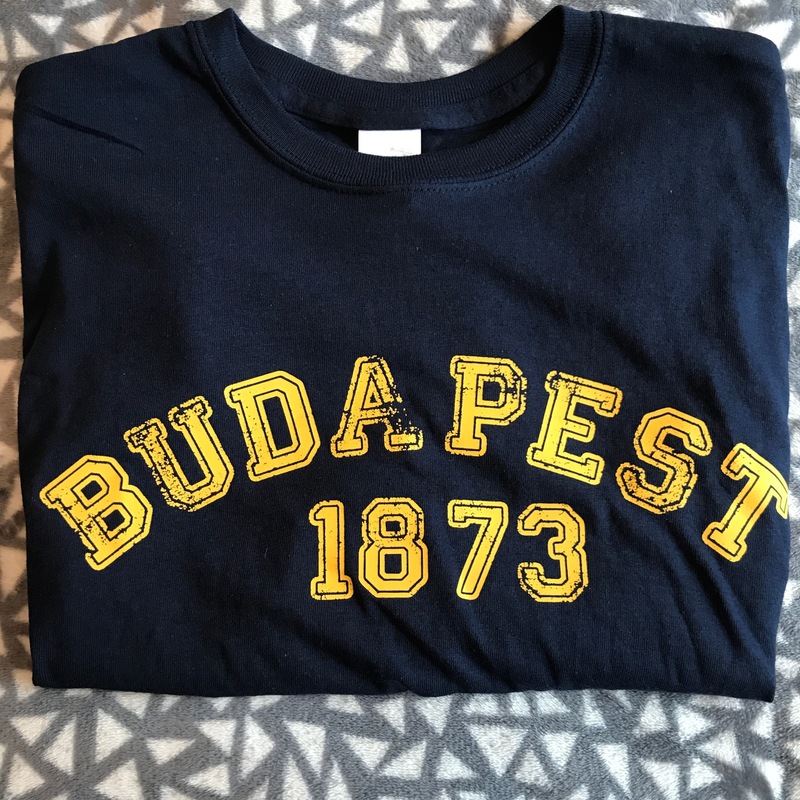 As you may know I’ve recently been on trips to London and to Budapest so I thought it might be nice to share a few bits that I picked up whilst I was away. So here’s my little holiday haul for you. So me and Sally only spent one night in London but that doesn’t mean that we didn’t make time for a cheeky trip down Oxford Street. We took a trip into the Disney Shop, obviously. 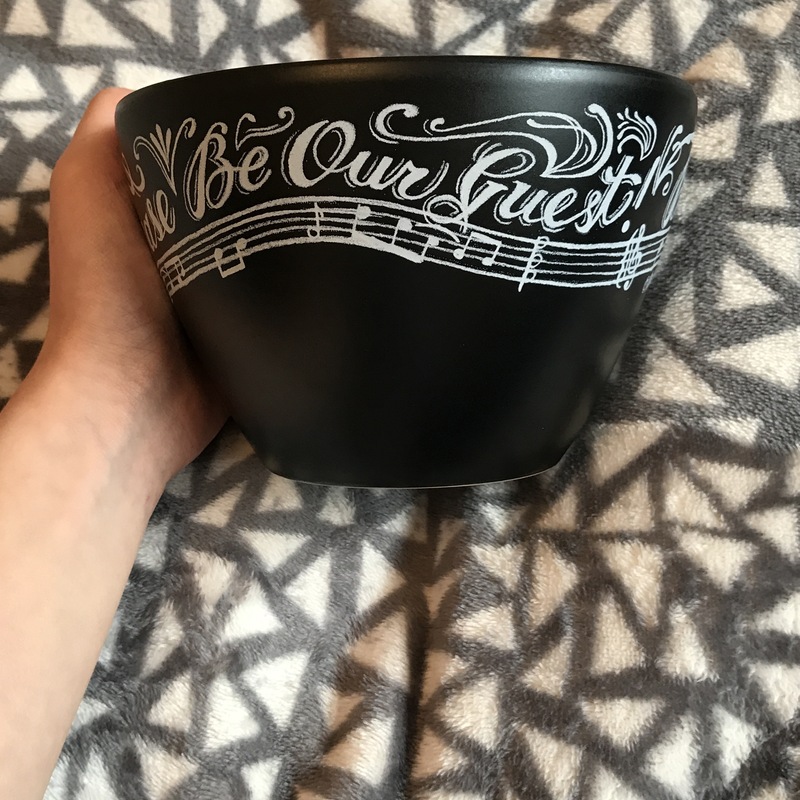 I picked up a couple of bits, now Beauty and the Beast is one of my favourite films ever so when I saw this bowl with all the new film merch I had to get it. It’s a running joke that I eat a ridiculous amount of cereal so I thought this massive bowl would be perfect. 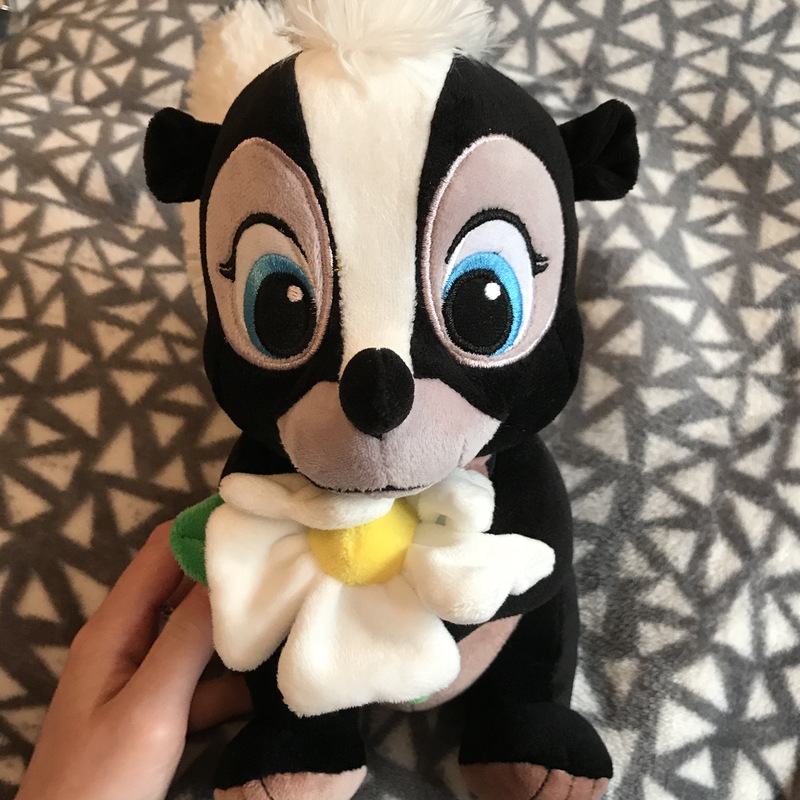 I also picked up the soft toy version of Flower the Skunk from Bambi, one because she is super cute and two because it’s become a bit of a nickname for me at the moment so it seemed fitting. 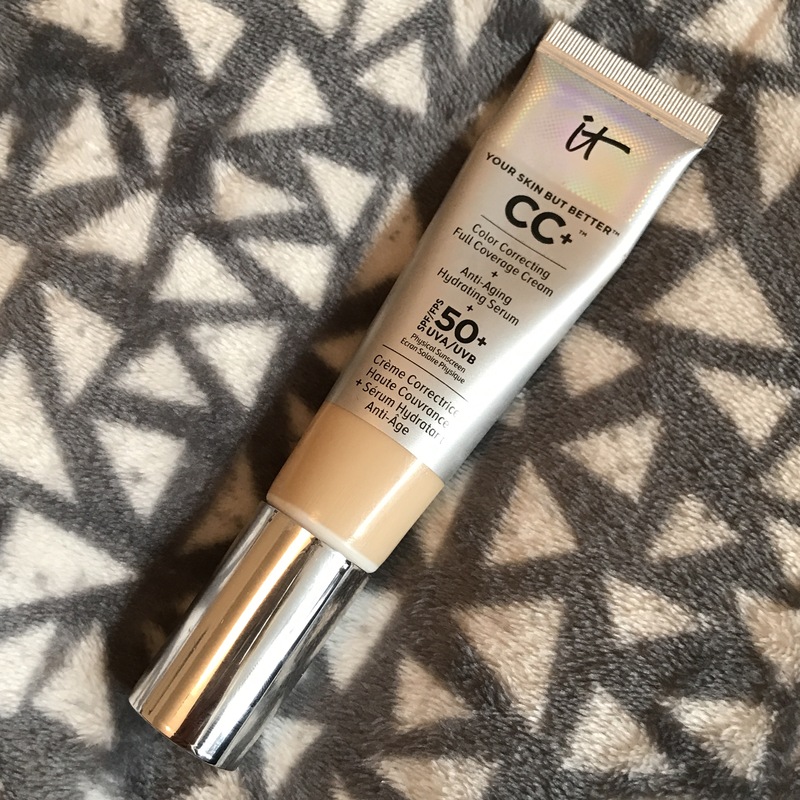 Moving onto beauty, I have been wanting to try out the IT Cosmetics your skin but better CC cream for soooooooo long and they have eventually got a counter in Selfridges, so it seemed rude while in the area not to pop in to have a look. I managed to grab myself a bottle and let me tell you, it’s worth the hype. This stuff is seriously good stuff and what’s even better is it has SPF 50 so I wore this all week while I was in Budapest and didn’t get burnt. Now this is where the bulk of the haul comes in, I may have tripped and stumbled into Mango. 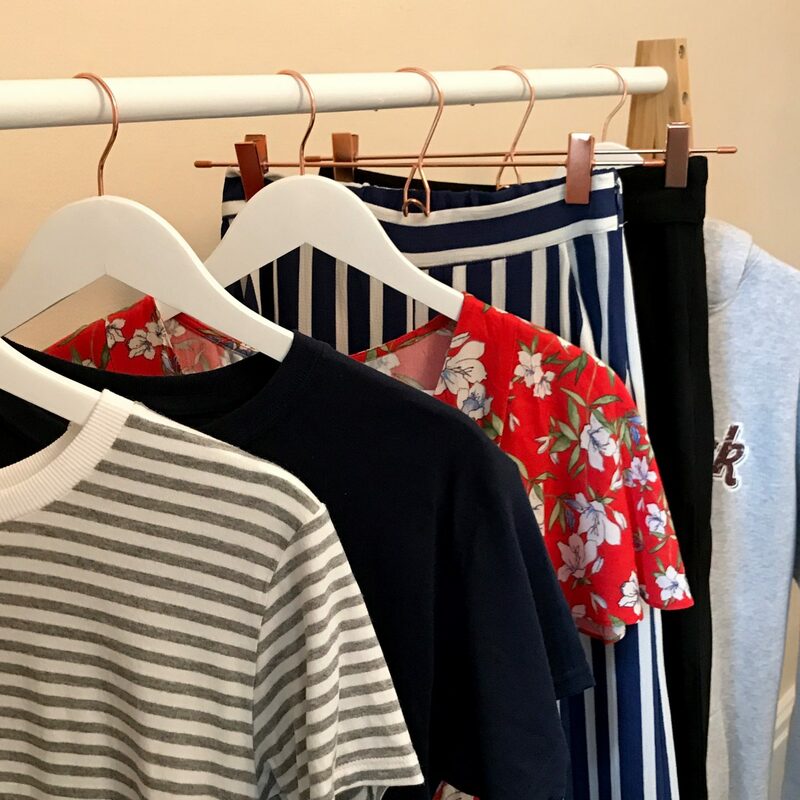 So as you may have noticed from other posts, I have had a massive clear out and sold loads of stuff on depop. I’m not planning on rushing out and replacing every single item but I thought a few summer bits that are my current style would be nice. 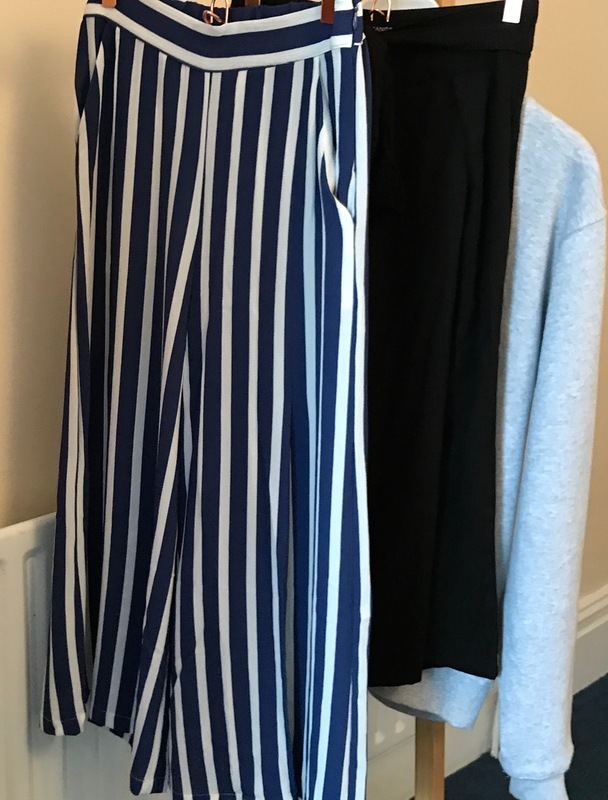 I didn’t go out with the intention of buying things but when I found them I realised they were exactly what I wanted, I picked up 2 pairs of culottes and a playsuit. 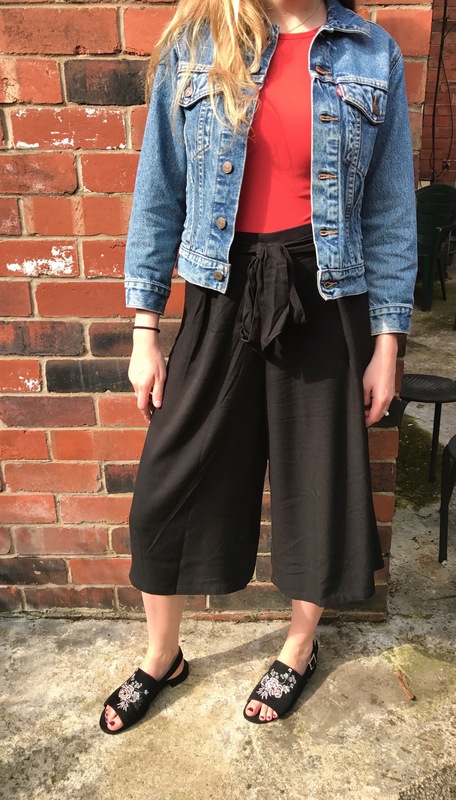 The culottes are perfect for throwing on in Summer on hot days and can be dressed up and down. 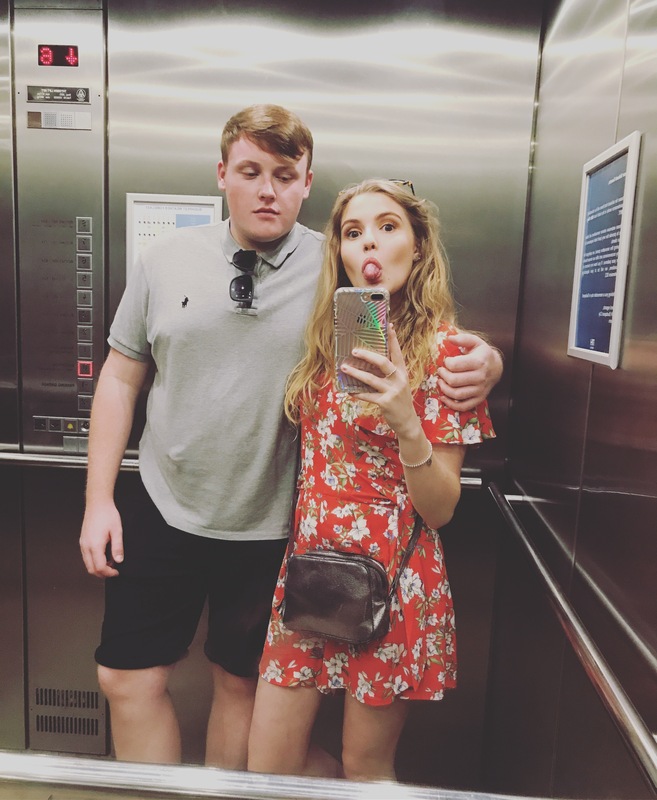 The Playsuit I wore for the first time on holiday, in red it’s something a bit different for me but I’m really loving floral prints and floaty, tea style shapes. 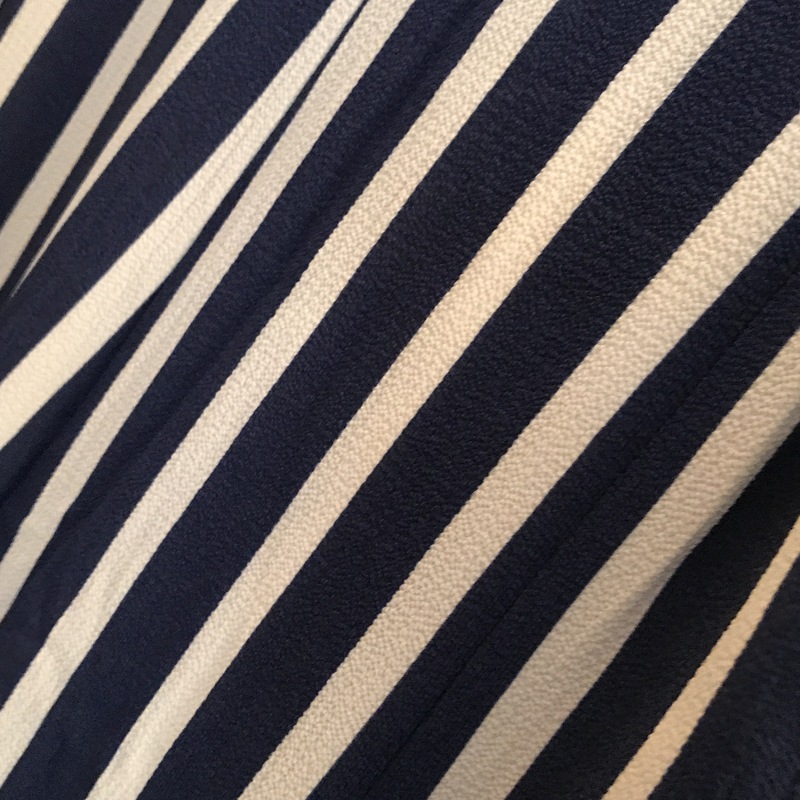 I can’t find the links to these exact items but if you google there are so many similar styles. 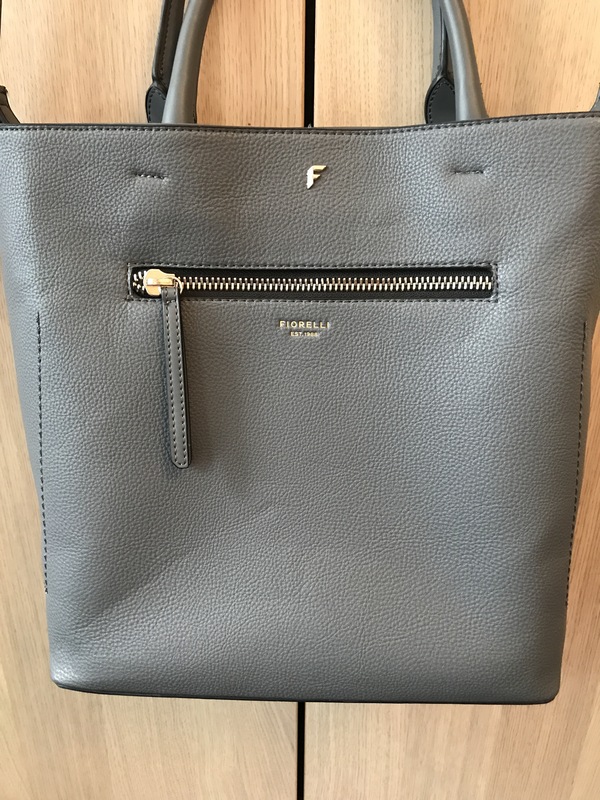 So now onto Budapest, I kicked off the shopping before I even got there in the airport, I picked myself up a new handbag. 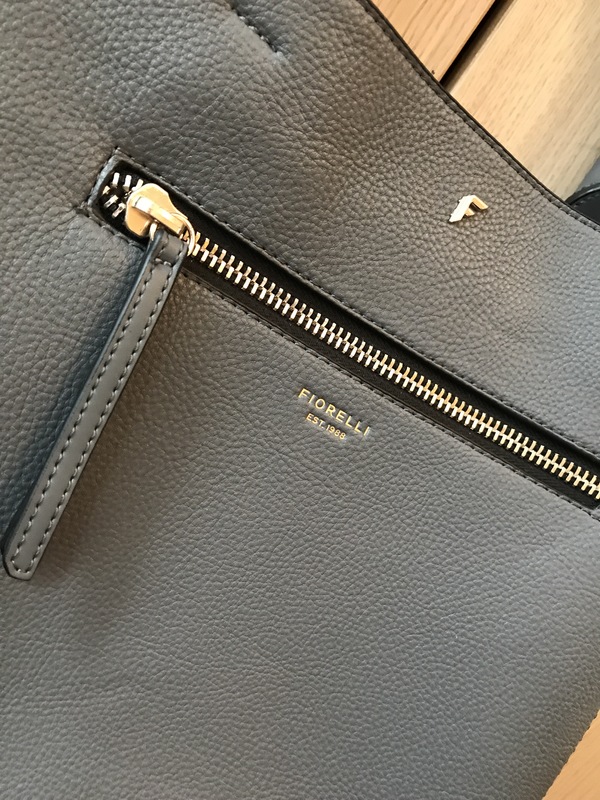 It was the only thing that I said I’d like to get in Duty Free so I picked up a Grey Fiorelli Mckenzie bag because I ended up getting an extra 20% off on top of the tax free so it was a really good deal. Its handy because it fits my laptop in and is split into two sides with a zip pocket separating the two. 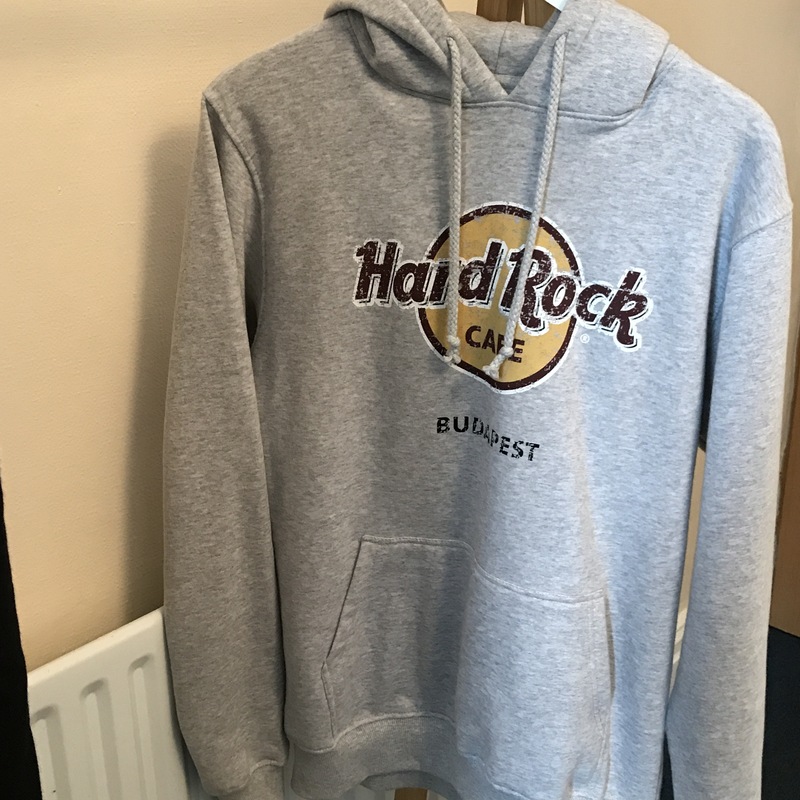 I also picked up some tourist clothing whilst in Hungary, I grabbed myself a Budapest T-shirt and then on the way home in the airport I also picked up a Budapest Hard Rock Cafe Jumper as it’s so cosy! So there you have it my little holiday haul, hopefully I’ll continue to like it all as much as I do now! 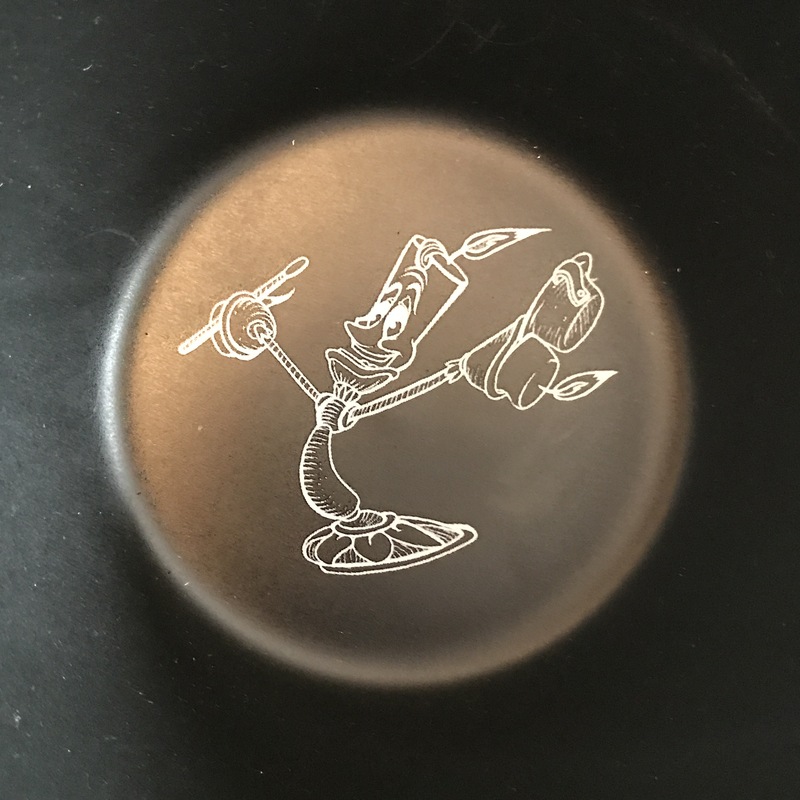 That giant Beauty and the Beast inspired bowl is amazing Meg! !